These awesome jQuery based HTML5 templates can be used to create multiple websites which can easily include art, business, education, hosting, music, blog, computer, fashion, finance, food, gaming, school, medical, personal, nature, portfolio, shop, sports, real estate and travel to just name a few. The union of HTML5 with jQuery has given the developers a key to the world of possibilities. It is the advanced coding that makes these HTML5 Templates completely responsive and hence accessible from any device from any place. 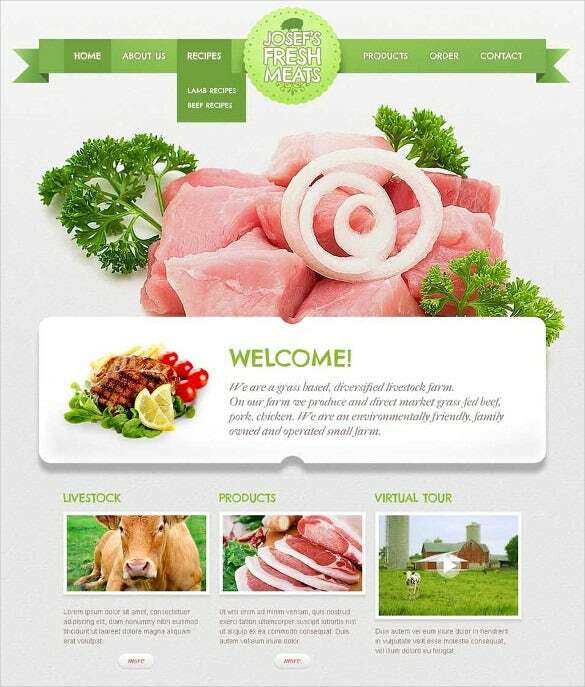 Most of them use jQuery sliders alongside jQuery Droptron Drop down menu plugins and working PHP contact forms to enhance the quality of performance of the website templates. They can range from a variety of colors and layouts while the more popular being minimalist, crisp, user friendly with front page sliders.Suiting the requirements of the website they may come with sortable galleries with numerous layout option and separate interchangeable themes for each page. 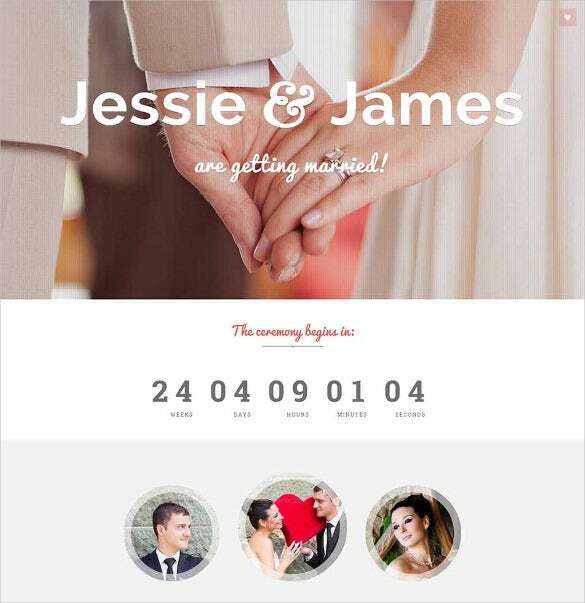 Aided with responsive website templates free download html with css jquery, Wedding jQuery HTML5 OpenCart Template is ideal for wedding websites displaying related products like bridal dress, flowers etc. It also has SNS button, plug-in, widgets etc. This responsive wedding invite template has a minimal, clean and beautiful design with custom web fonts and nice simple colours. Powered by Bootstrap v3, this template displays beautifully on different devices. 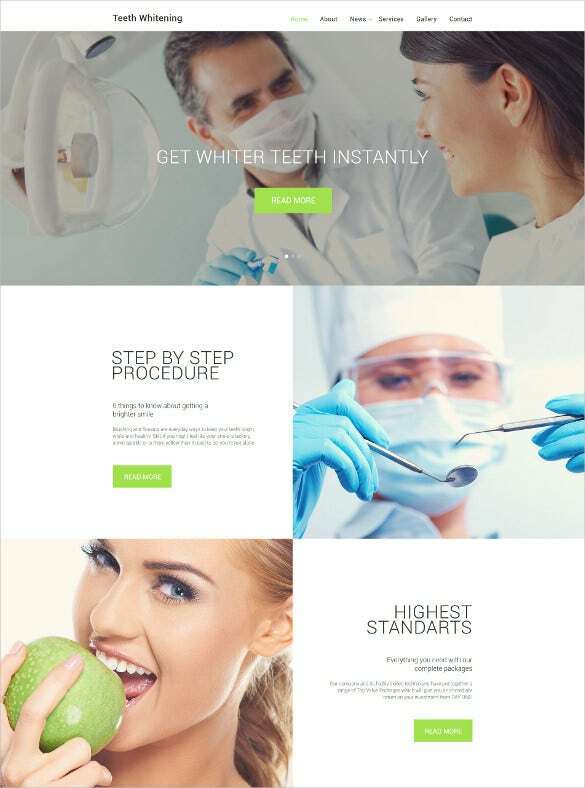 Make exclusive designs for dentists or medical-related websites with Teeth Whitening Website jQuery HTML5 Template which has free website templates download html and css and jquery along with PSD, images, plug-ins, widgets etc. 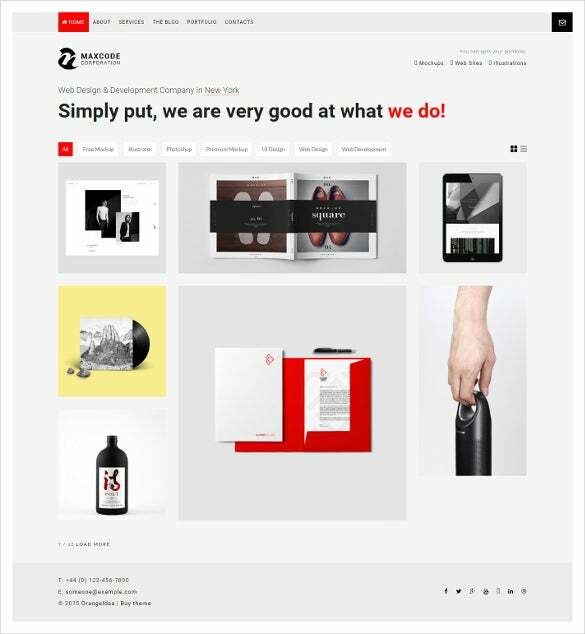 For a minimalistic style designing for personal and professional portfolios, Portfolio & Agency WordPress jQuery HTML5 Theme is a great solution featuring customizable plug-in, widgets, images, fonts, SNS buttons etc. 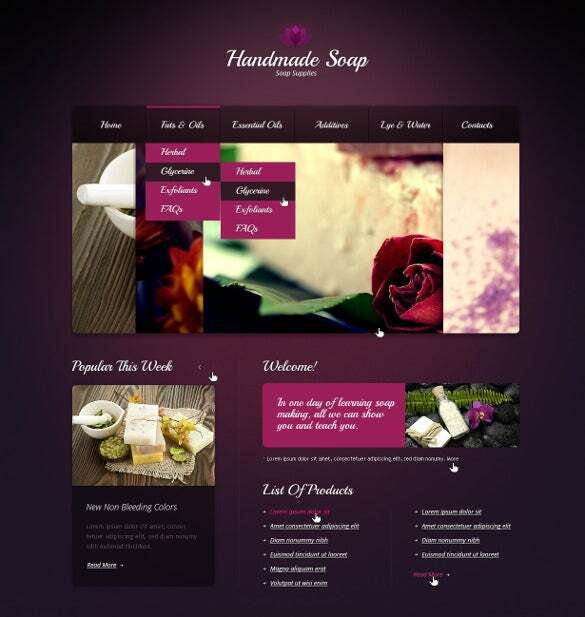 This is called the Web Design Responsive WordPress jQuery HTML5 Theme and it is a freely downloadable theme option. 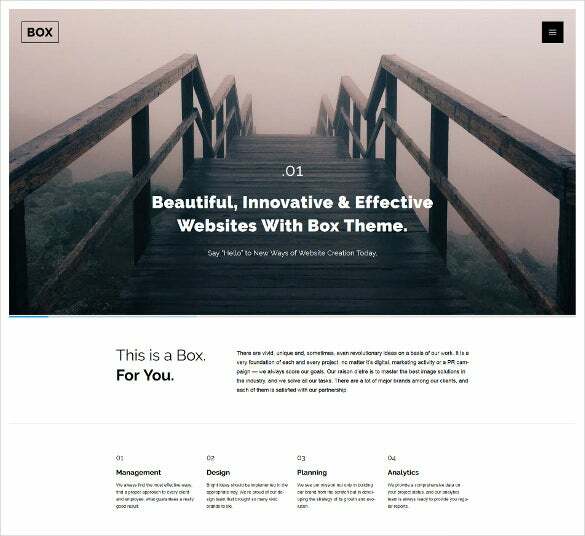 If you choose this theme for your website, you will be able to incorporate its clean and neat design and layout, Google fonts, retina ready images and much more! 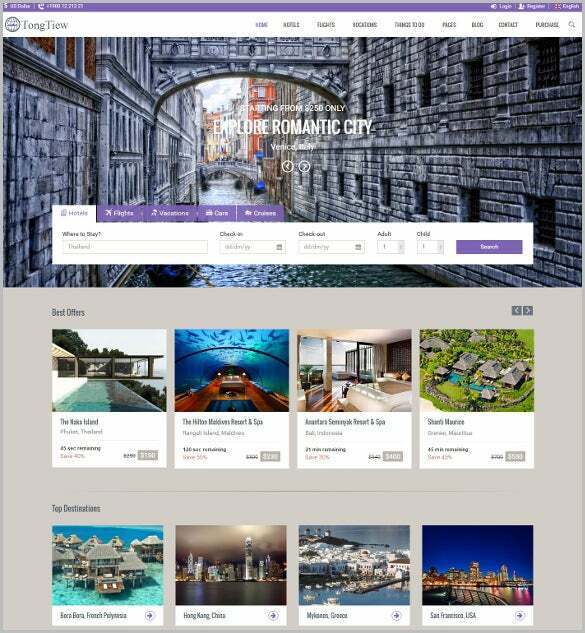 Suitable for tour sites, hotel listing sites, travel sites, Hotels & Tours Travel WordPress jQuery HTML5 Theme is aided with jquery web template along with visual composer plugin, slider revolution, and customizable design and code. 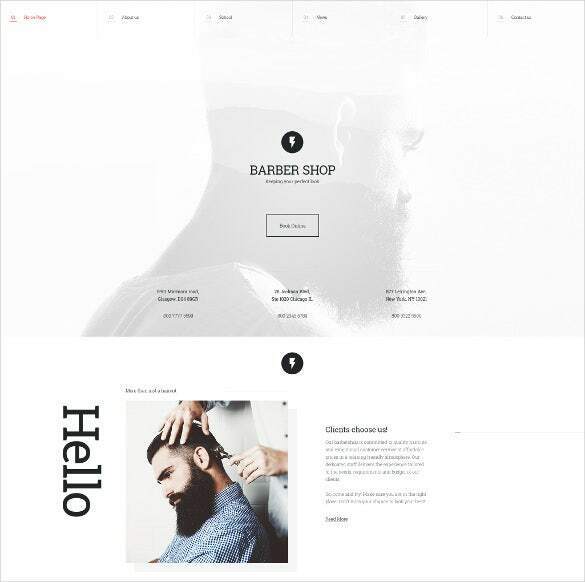 Download Barber Shop jQuery HTML5 Website Template for creating fashion salon websites. Include services, timetable, price list, and location in a clean and elegant manner with the customisable plug-in and widgets. Exclusive for a shopping site, Responsive Bootstrap 3.3.0 Admin jQuery HTML5 Template is featured with Bootstrap 3.2.0 framework, valid HTML5 sites Markup, different slider variations, Owl Carousel Slider with CSS3 Transitions and plenty of images. This hosting website template enables to create a website that can adjust itself according to the device it is being run on. 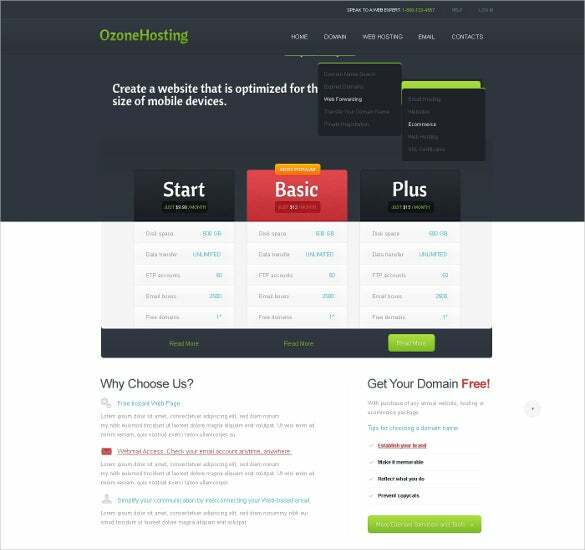 It is the perfect template example for you in case you want to start a web hosting business. 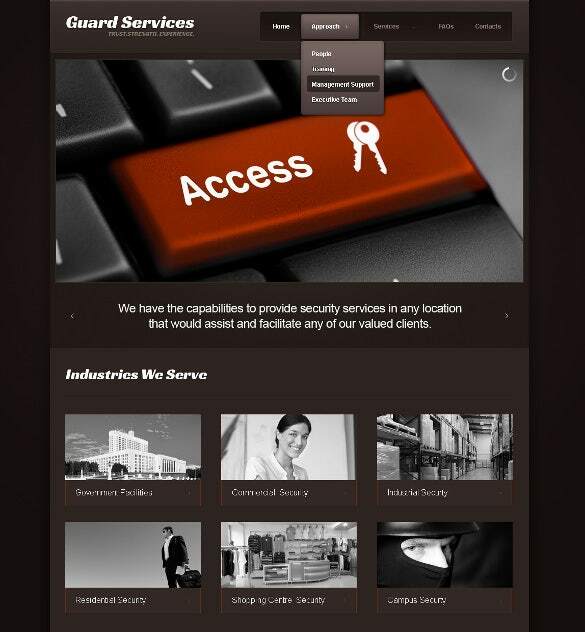 Try the Information Security jQuery HTML5 Website Template to design or redo websites built for security services. The theme is lined with rich features such as Sliced PSD, bootstrap based framework, SEO optimized content and lots more. 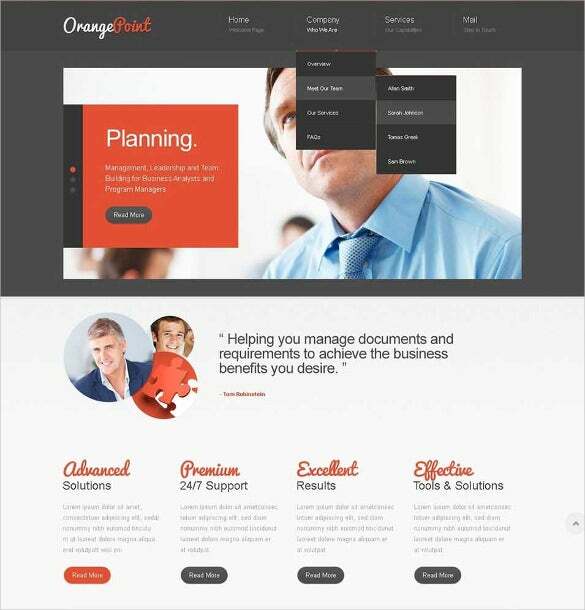 This theme is more than just perfect for all kinds of corporate websites. JQuery HTML5 templates are used for developing multiple websites that couple include education, blog, fashion, computer, art, finance, gaming, nature, shop, travel, real estate, portfolio, personal, medical, food, medical, and lots more to look out for. The perfect integration of JQuery into HTML5 opens up high possibilities for the developers while they plan to develop unique webpages. The presence of advance level coding structure makes these templates perfectly responsive and cross browser friendly. They can be easily accessible from any browser and every device, be it desktop or mobile. Do you know you can create a website for your pharmaceutical company in less than 5 hours? All you have to do is to download a high quality HTML5 template, upload the files to your server, and then customize the files in your server’s code editor. Keep in mind, though, that this will most likely be a static site. In order to render data with template, simply call the required plugin. Simply get the data pass through the plugin method. There is an option to pass in the options objects too. Remember, these are not the predefined options. Basically these are only values that need to be used with templates, most notably for the branching part. 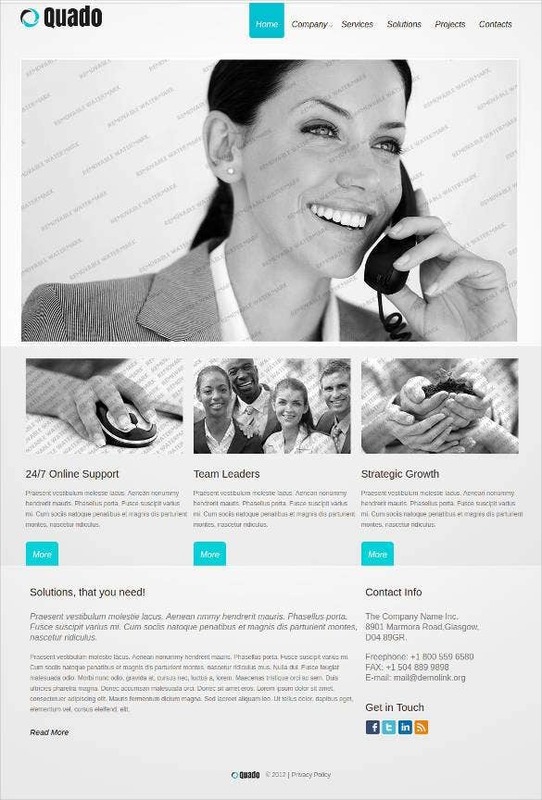 This management company website template can be used by people who want to have simple, stark, and professional website. It is little light on design, but is a good all-round template. 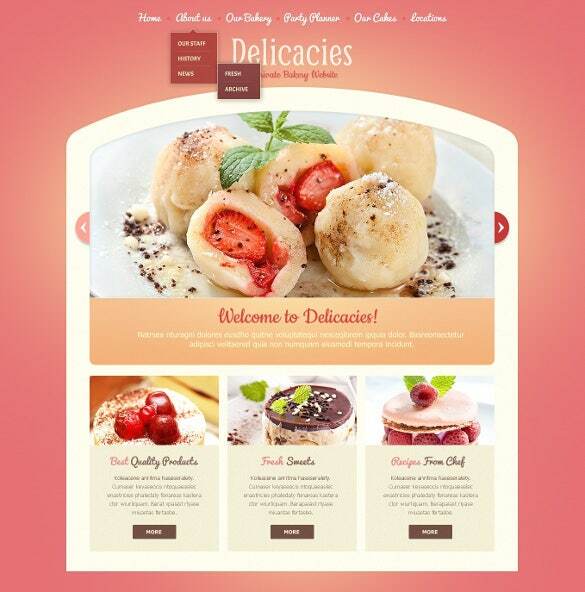 Sell your bakery products online by making a website as colourful and delicious looking as the food you make by using this bakery website template. It enables to showcase crystal clear images of food items. For both professional and personal bloggers, University jQuery HTML5 Website Template can help to create exclusive designs with jquery web template. SEO rich content, retina ready images, bootstrap framework, plenty of sliders are added features. 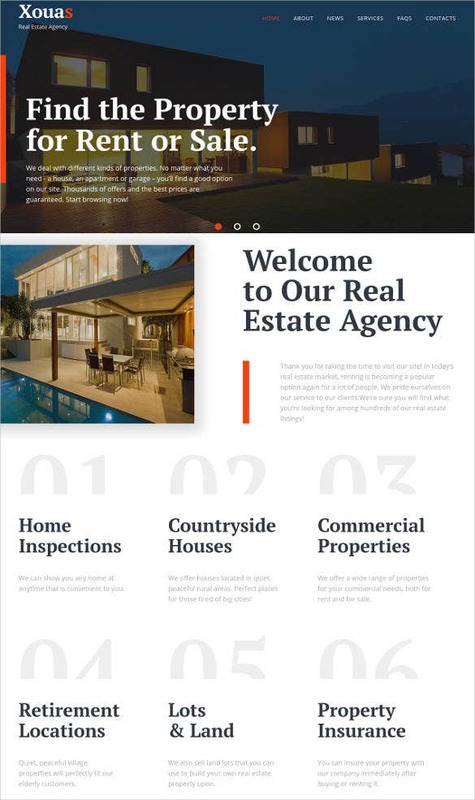 For property dealers, there are no better options than Real Estate Agency jQuery HTML5 Website Template. It is featured with professional html css jquery template, along with retina ready images, fully responsive layout, sliders, headers, and widgets. 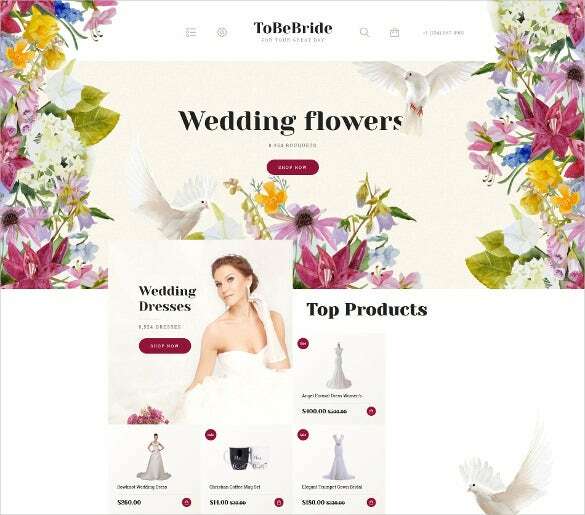 Font, retina images and cross browser compatibility are some of the major features of eCommerce jQuery HTML5 Template along with website template free download html5 with css3 jquery which makes it ideal for any retail or online shop designing. For artists, photographers, interior decorates, Interior Design jQuery HTML5 Website Template is a reliable name which comes with free website templates download html and css and jquery. Images, font, plug-in, widgets, admin tools are added properties. 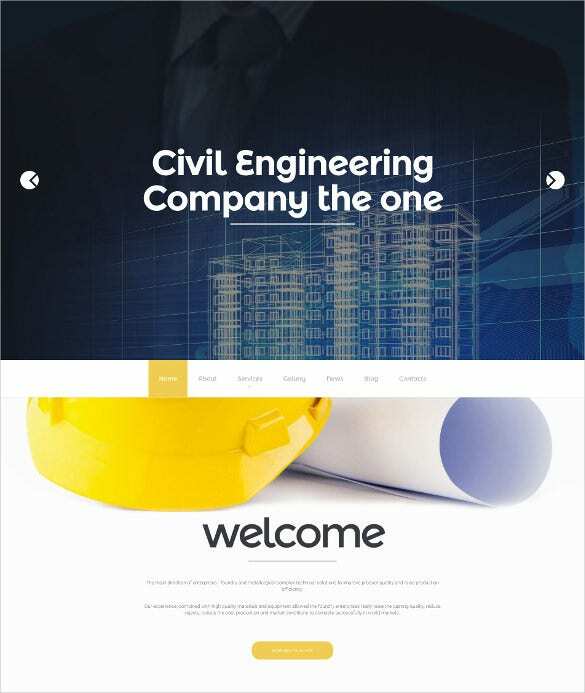 Featured with free website templates download html and css and jquery for it company makes Civil Engineering Responsive Moto CMS 3 jQuery HTML5 Template an ideal option to create premium website with smart images and plenty of plug-in. 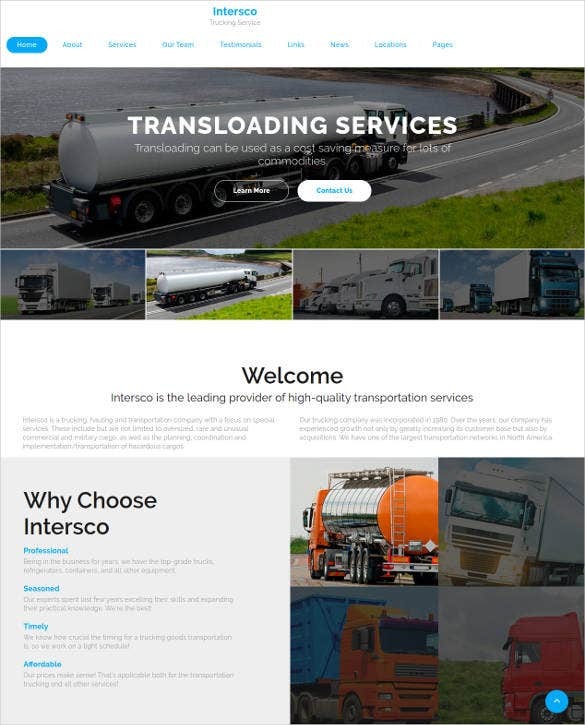 Transportation jQuery HTML5 Website Template comes with responsive website templates free download htmls with css3 jquery, customizable retina ready images, and editable Flash widgets. It is perfect for automobile websites to showcase their service, timings, new products etc. To make a responsive design for corporate and urban retailers, there is no better choice than Metro Style Admin jQuery HTML5 Template. 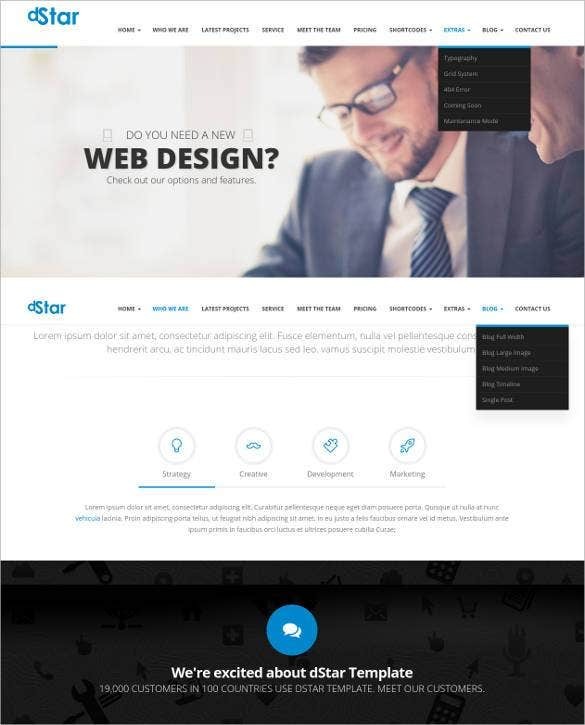 Download to enjoy the awesome features and design a premium website. 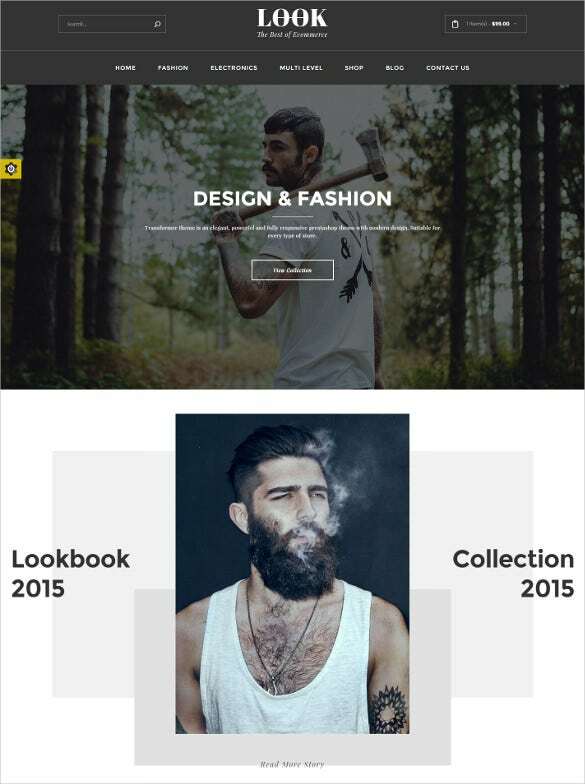 Ideal for photographers, artists, and bloggers, Design Studio jQuery HTML5 Website Template comes with website template free download html5 with css3 jquery. 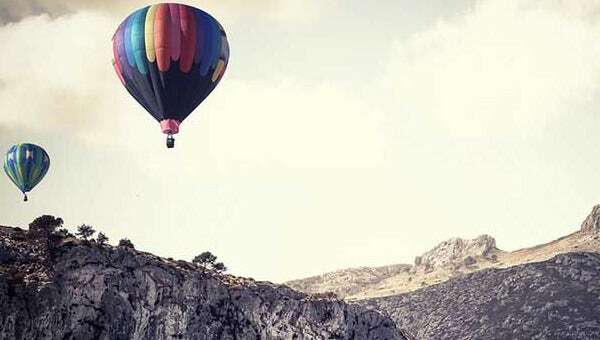 SNS button, SEO rich content, cross browser compatibility, retina ready images are other features. 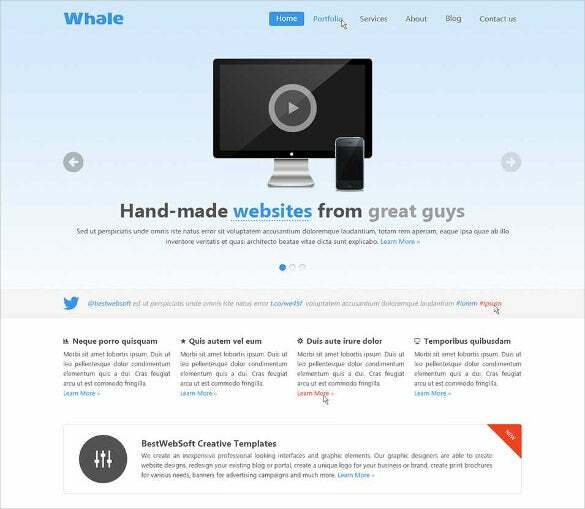 A website template with cool animations is perfect for a home page. You could also use a similar template for a scheduler page. Because the theme is already optimized for you, it is easy to manipulate content without touching codes. Excellent to create a clean and modern construction or coming soon website, the City Lights Responsive jQuery HTML5 Template has professional html css jquery template with retina ready images, fully responsive layout, SNS features and custom widgets. 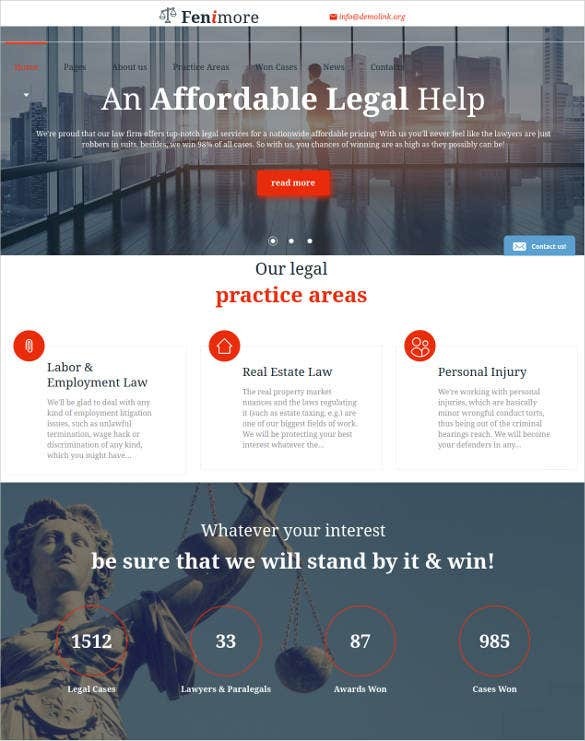 Best suited for lawyers, legal agencies, courts, Law Firm jQuery HTML5 Website Template is featured with free template html5 and css3 jquery. Bootstrap framework, SEO smart content, custom widgets are other features. 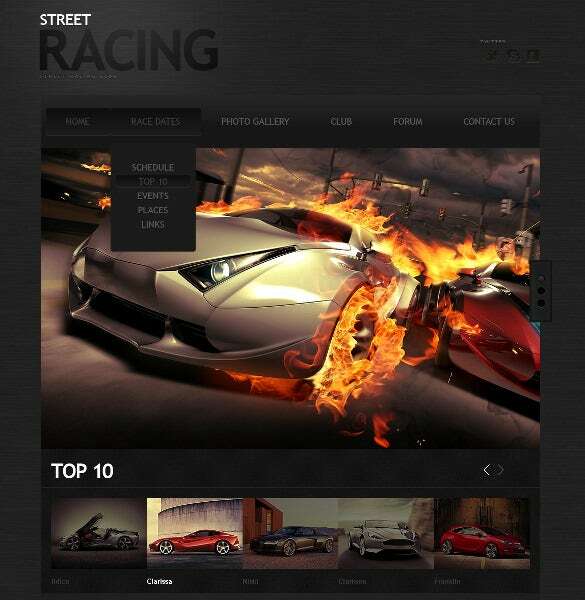 Bring out the passion among car racers with Car Racing jQuery HTML5 Website Template designing which has website template free download html5 with css3 jquery. 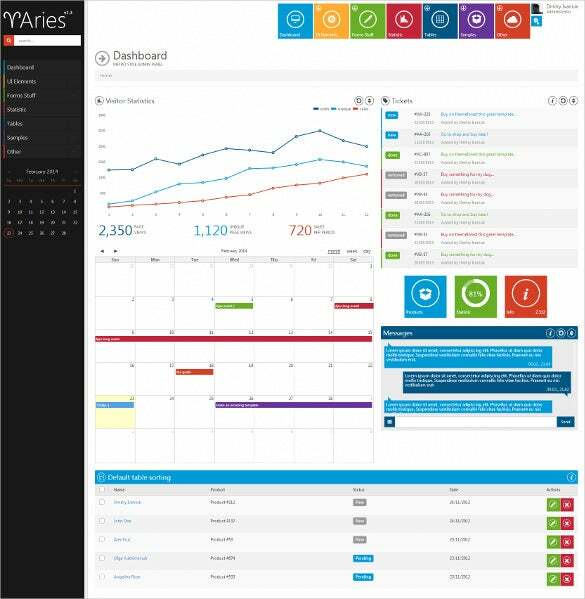 SNS buttons, SEO based content, easy admin tools are other features. Both corporate and creative template can be created with Multi-Purpose jQuery HTML5 Template which comes with responsive website templates free download htmls with css3 jquery. 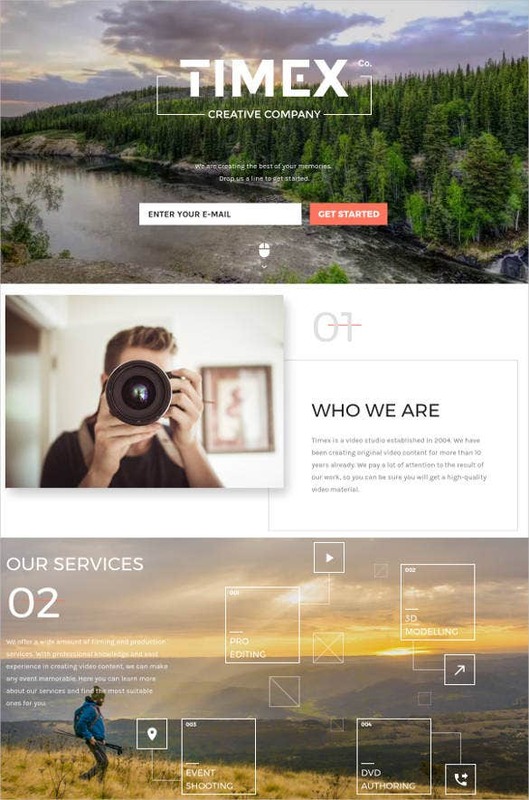 For photographs and designers, Creative HTML5 One Page JQuery Template comes with responsive website templates free download html with css jquery. AJAX contact form, styleselector, well documentation scope are also included. Are you interested in creating a listing website? Here is a responsive template you can use to do that. It is built using JQuery. It is 1000% responsive and very SEO friendly. Here is a sample template with a responsive tree menu that you can download and use on your site. This is a perfect alternative to many plain HTML templates out there. 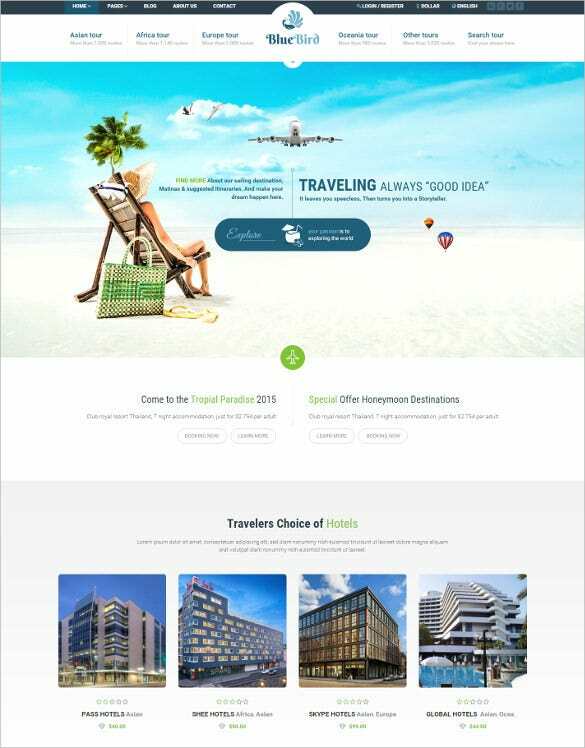 Perfect for tour agents and travel agencies, Travel Responsive jQuery HTML5 Template is a loved choice for designers. 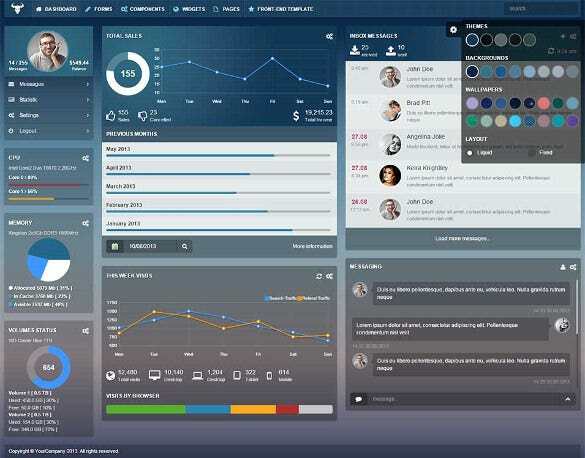 It has sliced PSD, custom widgets, fully responsive layout, cross browser compatibility and social media integration. 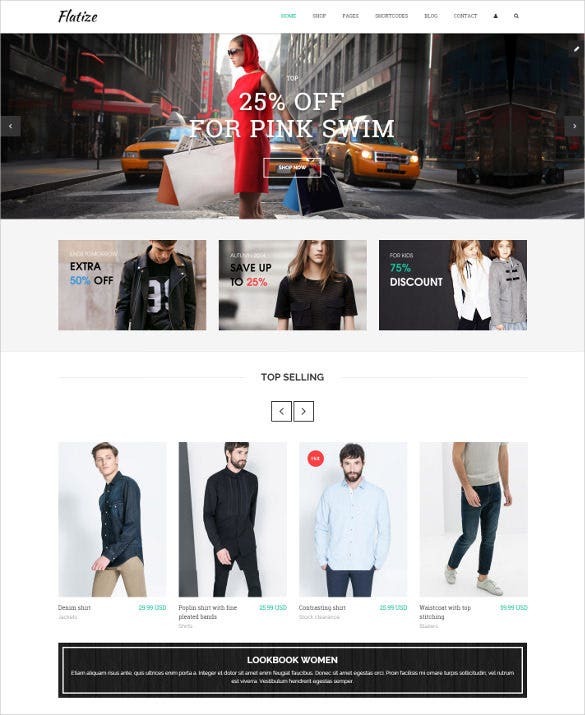 Make you online apparel store look exclusive with Fashion eCommerce jQuery HTML5 Template which comes with editable images and fonts as well as customizable categories, filters, headers, sliders, plug-in etc. 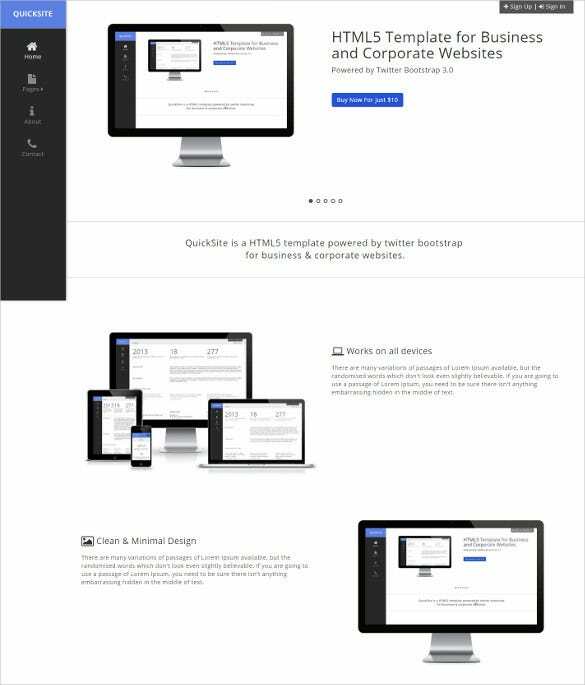 For startup, corporate, or portfolio designs, QuickSite Responsive jQuery HTML5 Template is a trusted name as it has free template html5 and css3 jquery. Added to these, are the retina ready images and Google fonts. Customizing the Jquery-html5-templates is not difficult by any means. There are several templates available that offers easy customization facilities along with exceedingly prolific graphic content and easy navigation pane. These templates are responsive and work with every browser available. 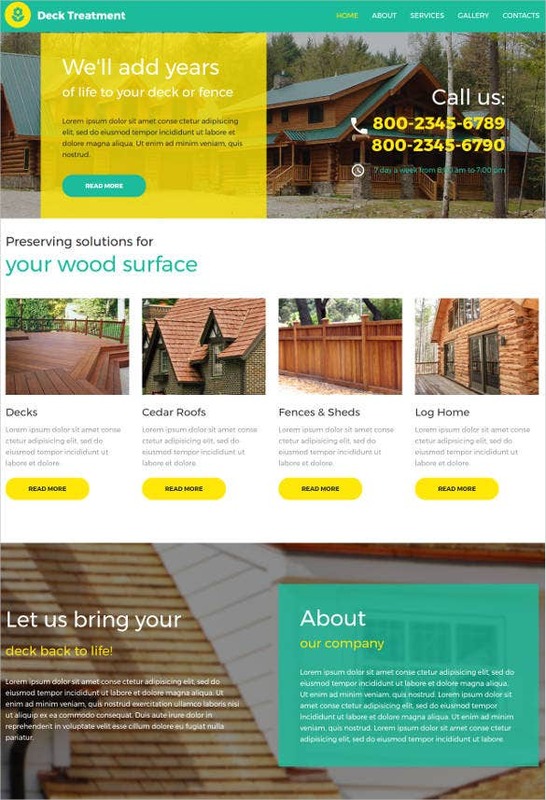 Use these templates to develop and design business portals with highly catchy landing pages, editable header and footer, customizable layouts, sidebars, and banners. With these templates, it becomes easy enough to organize the contents in sidebars and menus for on and off screen image slideshows, tag clouds, easy navigation, along with embedded video playing options.